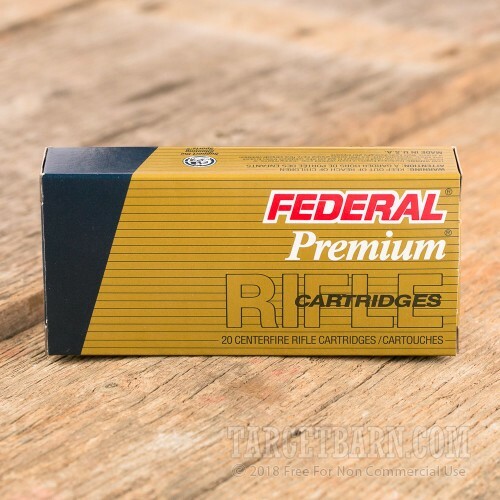 For a Match Grade 223 Rem ammo considered to be the best by many shooting experts, choose this ammo by Federal. 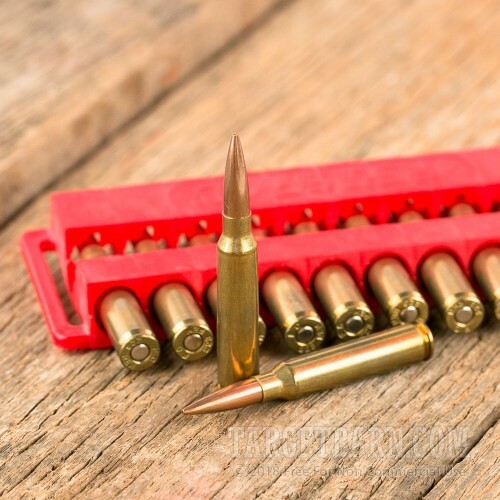 This ammunition is designed for use in single shot, throated match chambered rifles only. It is not designed for AR15/M4 rifles. 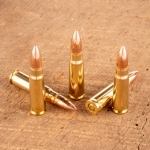 It contains 80 grain HP-BT Sierra MatchKing bullets proven to deliver every shot with precision. Federal originally manufactured this ammunition for the U.S. military. It is one of the most accurate long range 223 rounds you can buy. 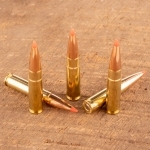 The muzzle velocity is 2,800 fps from a 24 inch test barrel and was loaded to an OAL of 2.50. 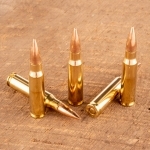 This product is brand new production, brass cased and boxer primed. 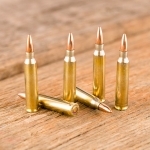 It can also be reloaded. It's hard to come by, as it is no longer in production by Federal. 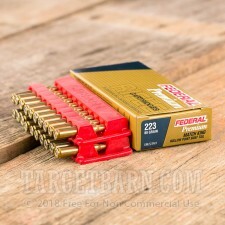 It won't last, so order your 20 rounds today.